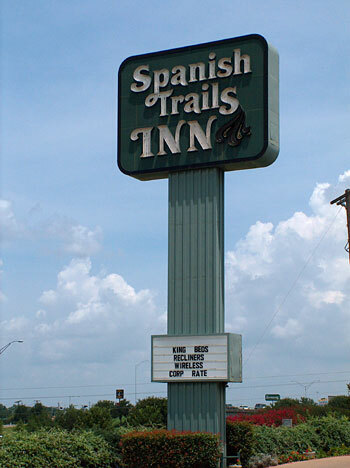 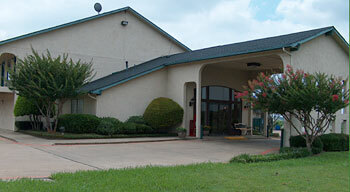 Here are some links you might find helpful for your stay at the Spanish Trails Inn - Mesquite, Texas . . .